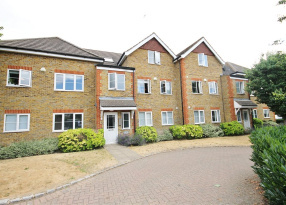 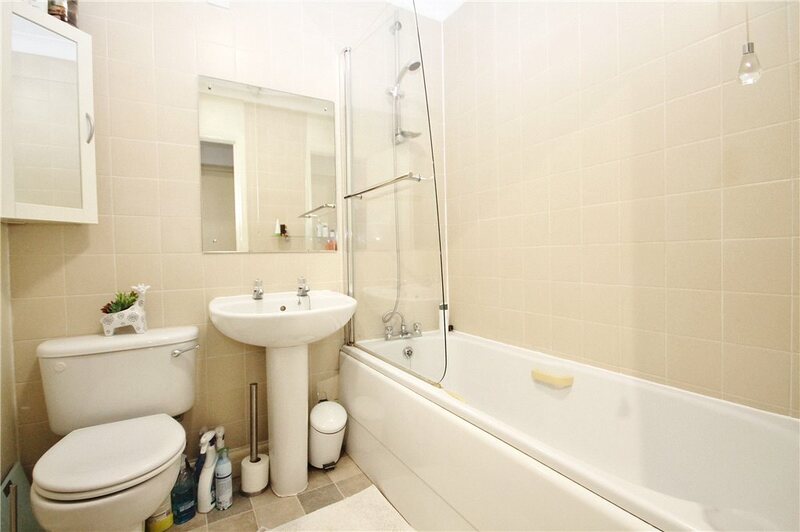 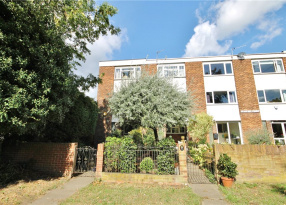 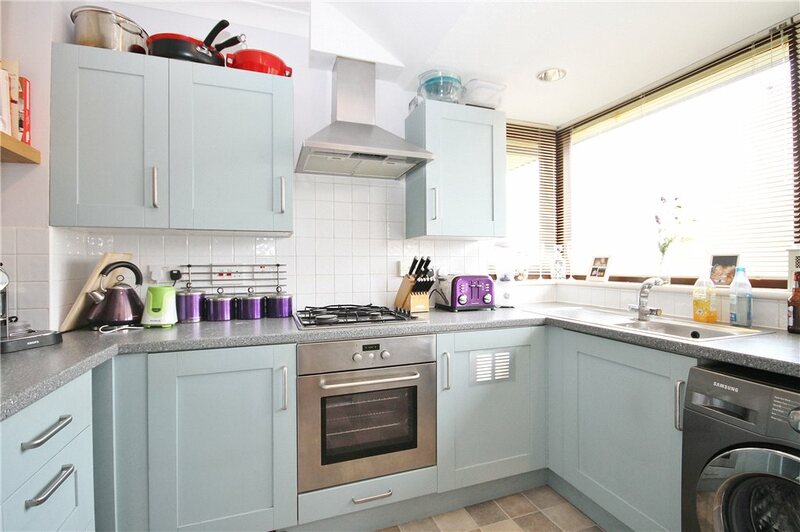 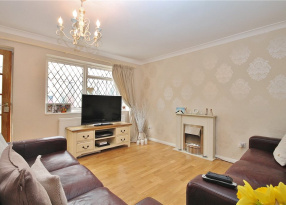 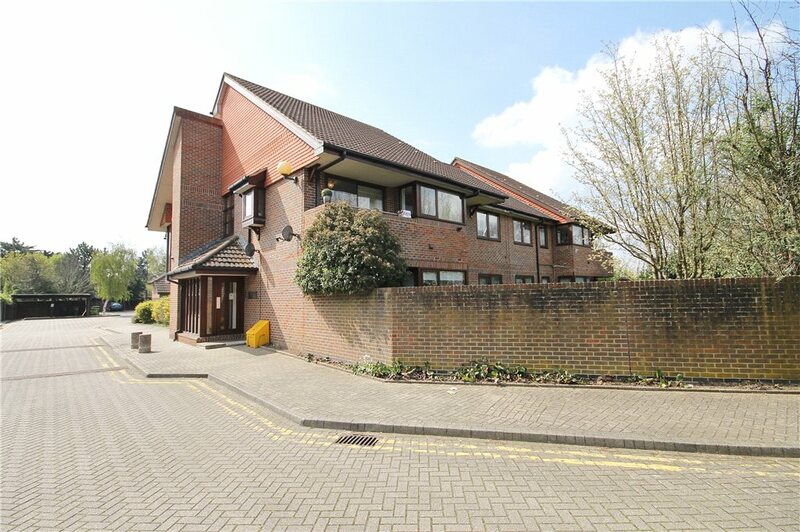 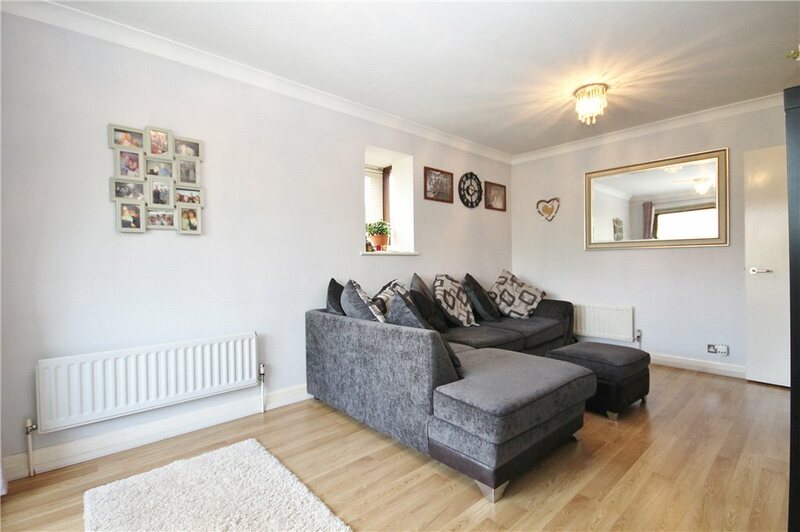 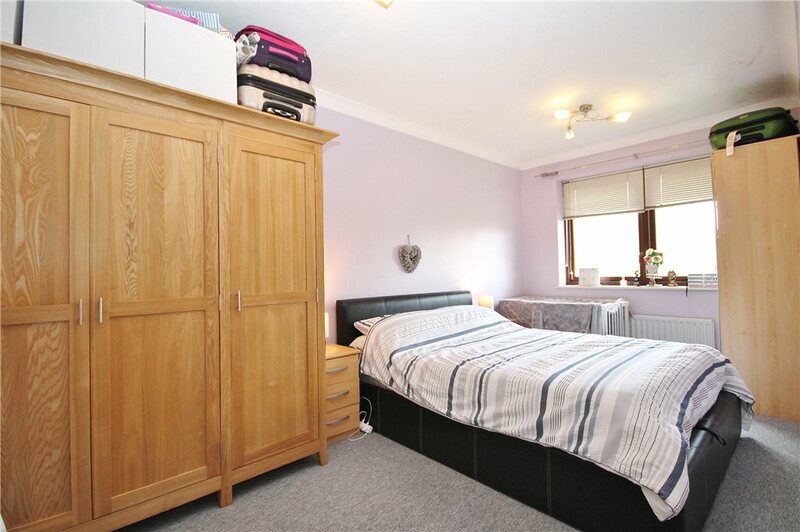 Spacious two bedroom apartment situated in a private close. 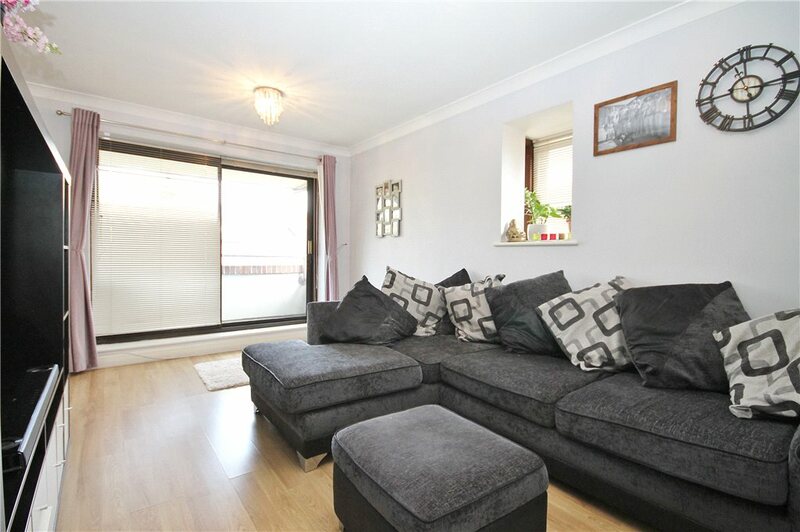 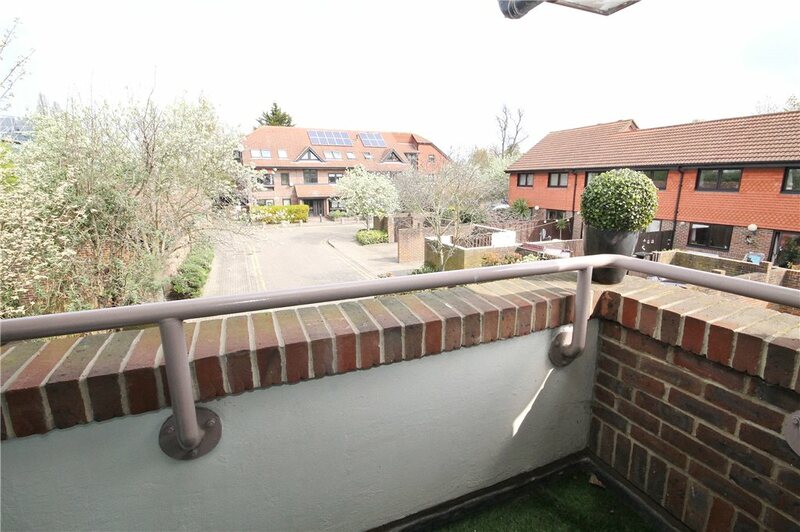 Presented in good condition throughout, this first floor property benefits from gas central heating, a balcony which looks out on the close and the communal gardens. 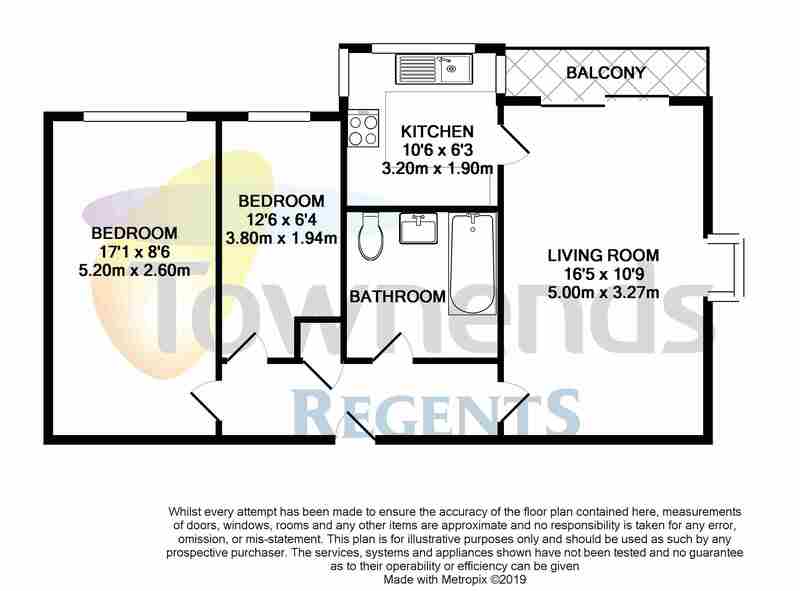 The apartment is a good size throughout, with a large living room leading to a modern kitchen, two bedrooms and a family bathroom. 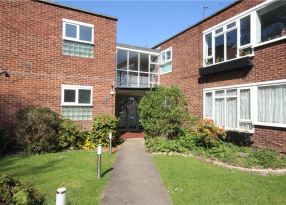 Further benefits include built-in storage space, allocated parking spaces for two cars with additional visitor parking, double glazing and security entry phone system. 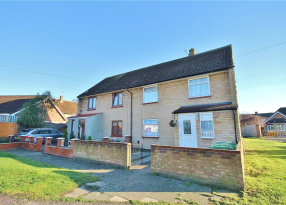 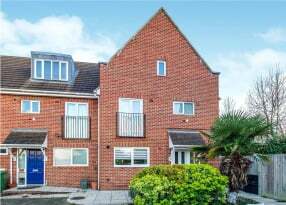 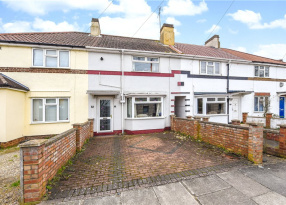 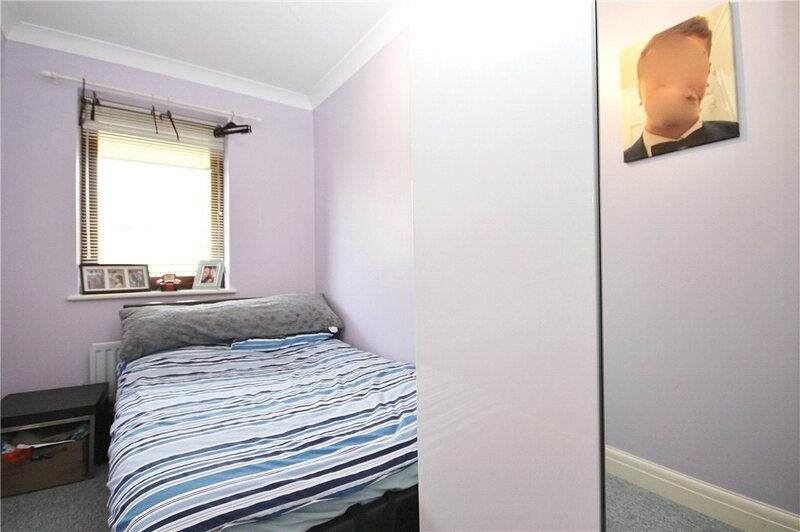 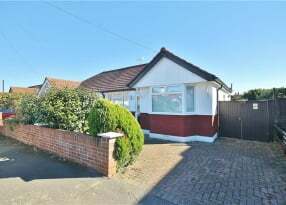 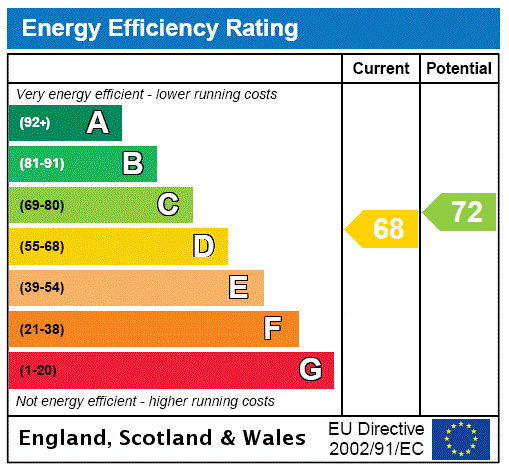 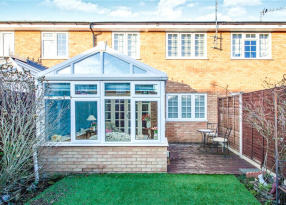 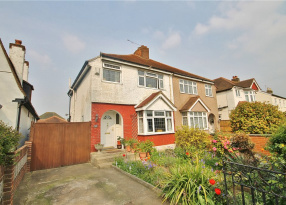 Ideal for investors and first-time buyers alike - viewings highly recommended.